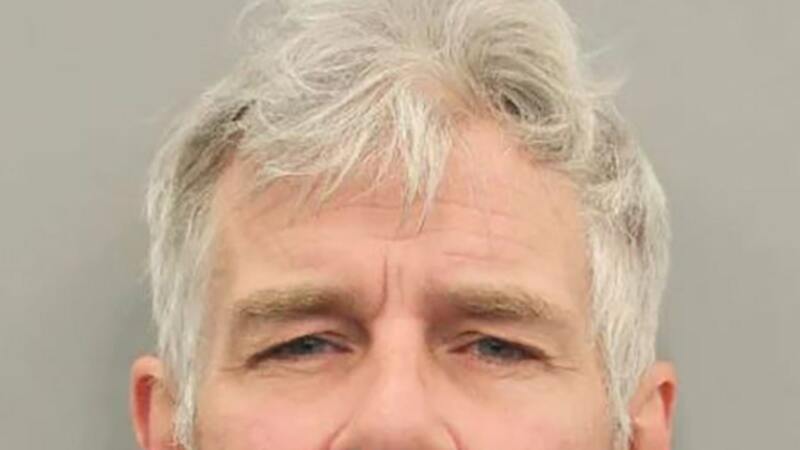 Timothy Williams, the pitchman for travel site "Trivago", has been arrested and charged with misdemeanor driving while intoxicated. On Wednesday, at around 3:15 p.m., Williams, 52, was allegedly found on the 8800 block of Westheimer, east of Fondren, passed out at the wheel of a vehicle, the Houston Chronicle and TMZ reported. After he was pulled over, the actor allegedly failed a sobriety test, authorities said. In November, Williams appeared in a new commercial "looking a bit more respectable now". His court appearance is set for April 17 of this year. "Whether you wear a belt or not, trivago.com can help you find your ideal hotel at a great price". "We want to make clear that Trivago treats such incidents very seriously and strongly condemns drinking and driving, which poses a risk to others and goes against the Trivago culture", the spokesperson said. Williams has also appeared in films, including "Labyrinth of Lies" in 2014 and "Valkyrie" in 2008. In addition to his TV work, Williams is a musician who released a country album entitled Magnolia City, an ode to his hometown Houston, in August 2018.